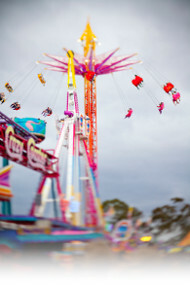 Froggys Fast Dissipating Fog Juice is the perfect Stage & Studio Fog Fluid for use in Theatrical Environments where a great fog effect is desired but the fog does not need to linger. This blend works perfect for use in the film and TV industry and is now extensively used for many other applications. This fluid is also used in low fog applications and will prevent low-lying smoke from rising too quickly when used in a fog chiller, low smoke generator, polar controller, Mister Kool, or other fog chiller application. It is also very effective for quick stream and nitrogen bursts and dissipates at just the right time. This product can be compared to Le Maitre Quick Dissipating Fluid, Rosco Stage & Studio Fog Fluid, American DJ Kool Fog, CITC Low Ground Fog Fluid and Martin Heavy Fog Fluid B2 mix. 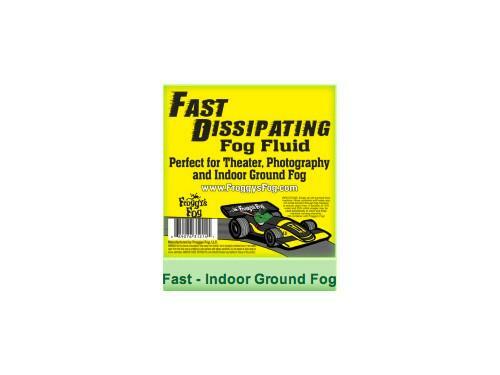 Froggys Fast Dissipating Fog is the best Quick Dissipating Fog on the market.